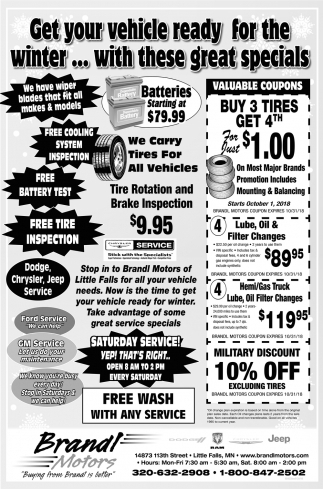 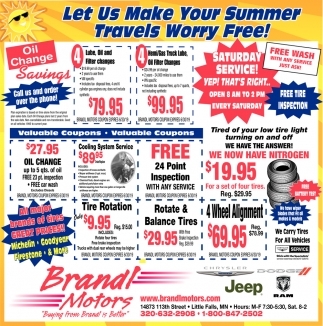 Let Us Make Your Summer Travels Worry Free! 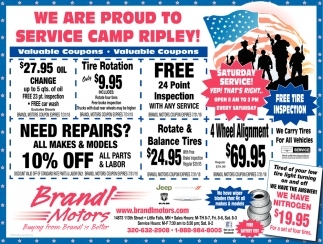 We are Proud to Service Camp Ripley! 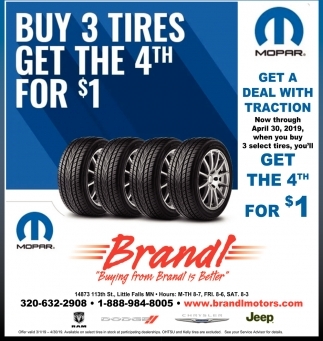 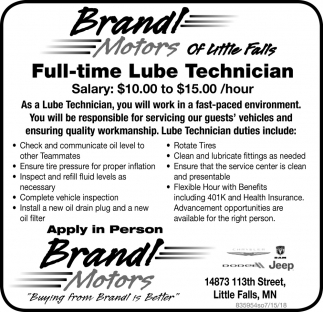 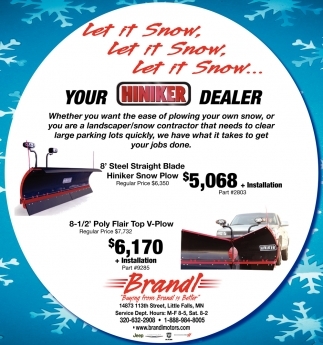 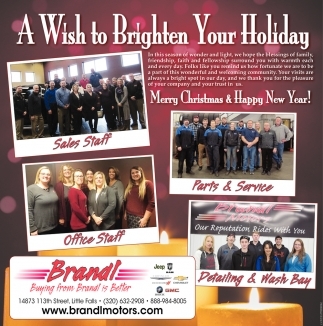 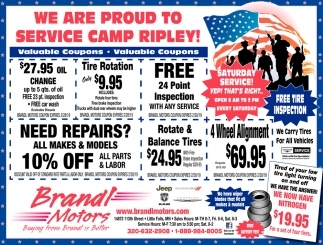 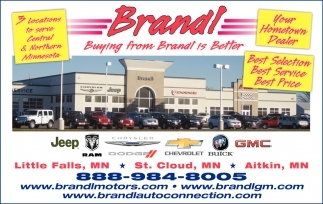 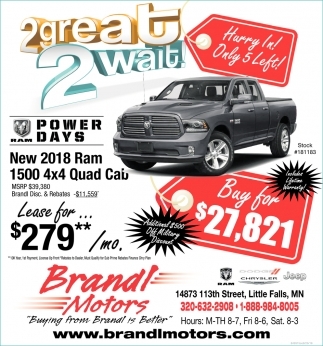 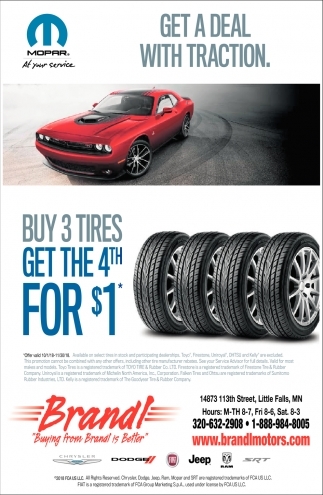 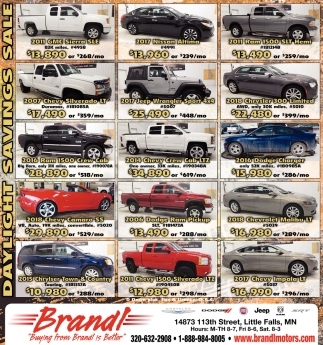 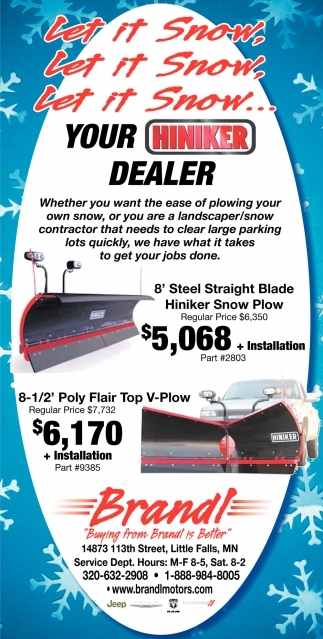 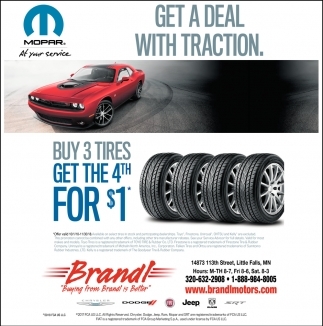 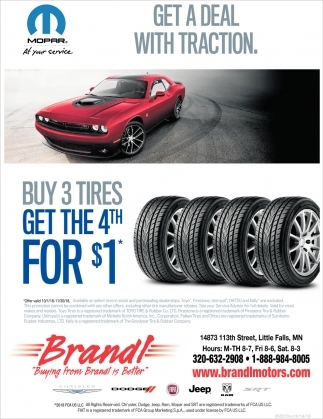 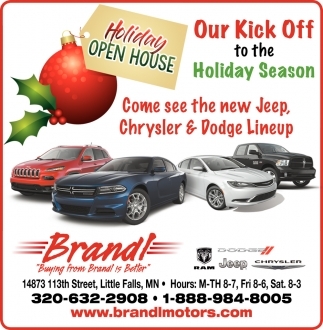 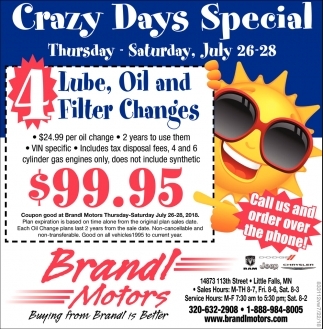 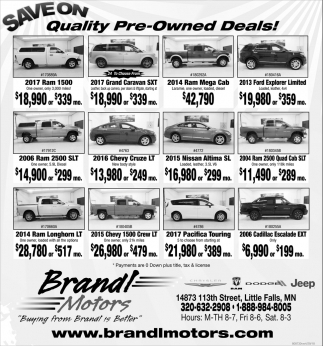 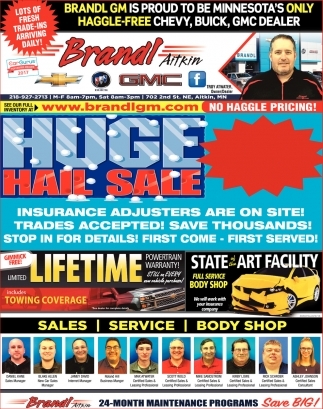 Buying from Brandl is Better! 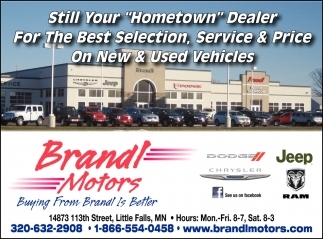 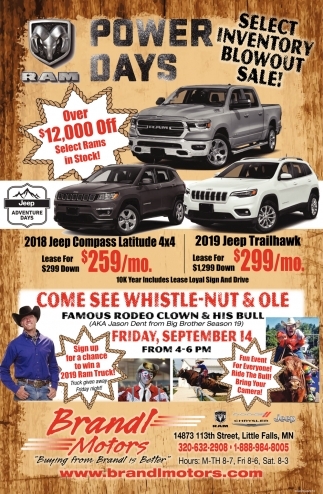 14873 113th Street, Hwy. 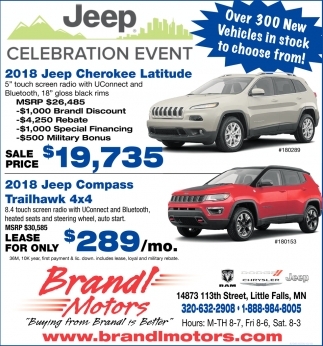 10 S.